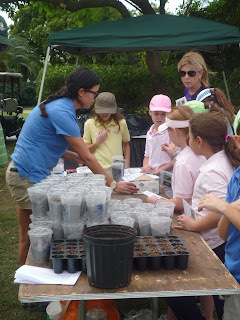 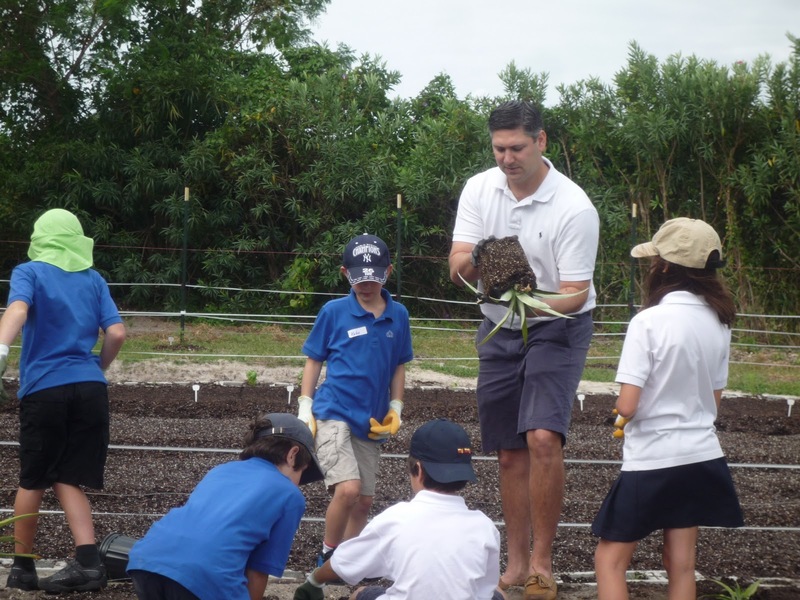 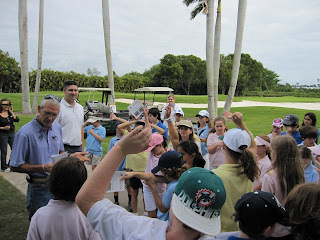 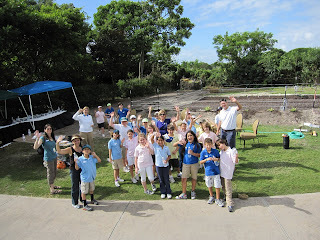 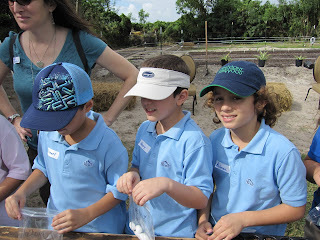 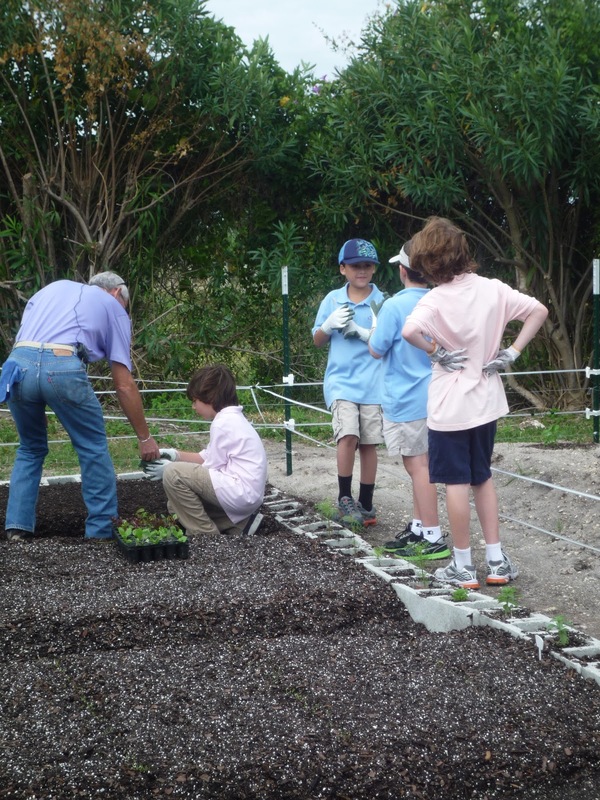 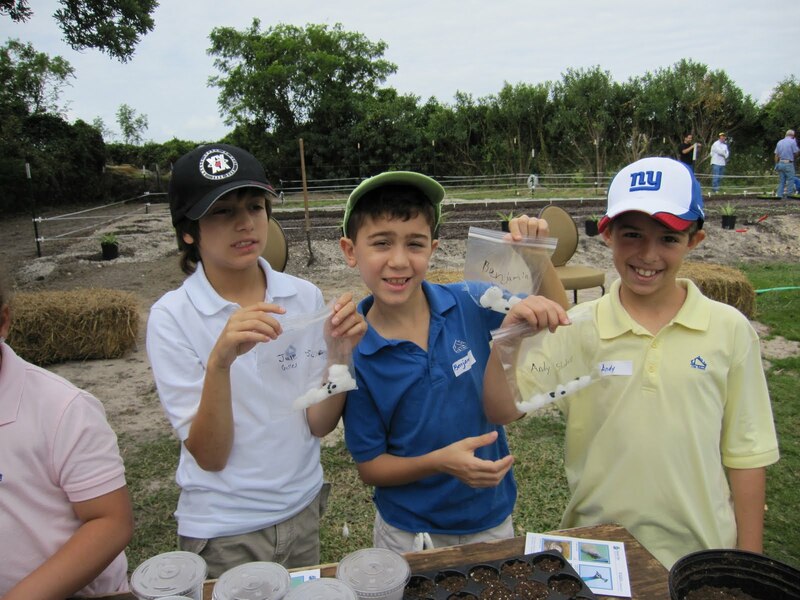 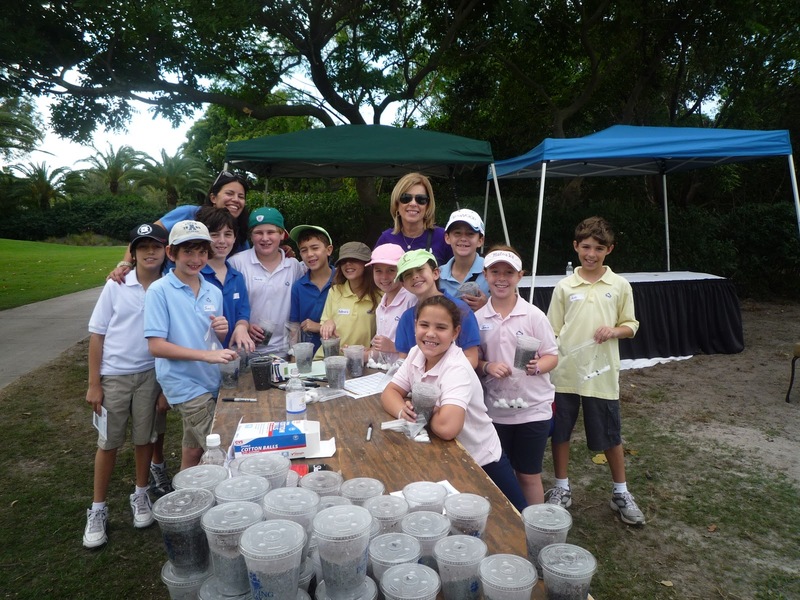 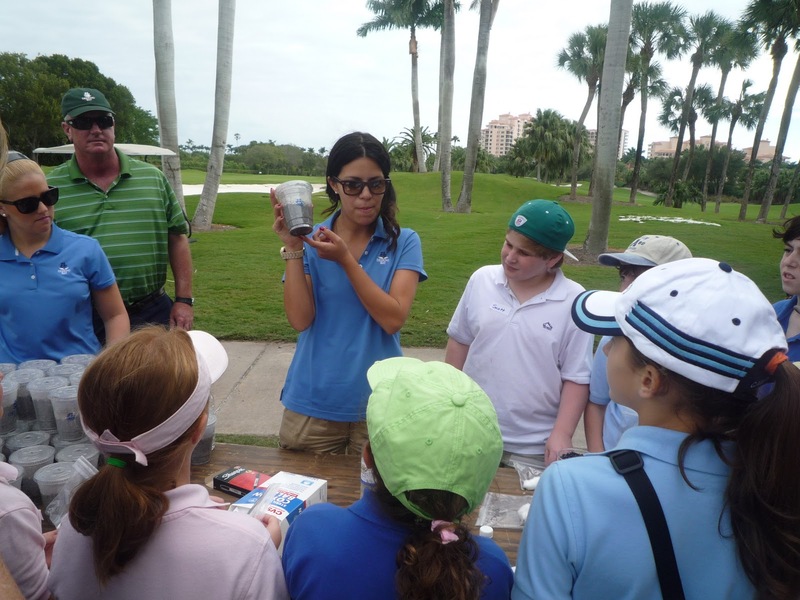 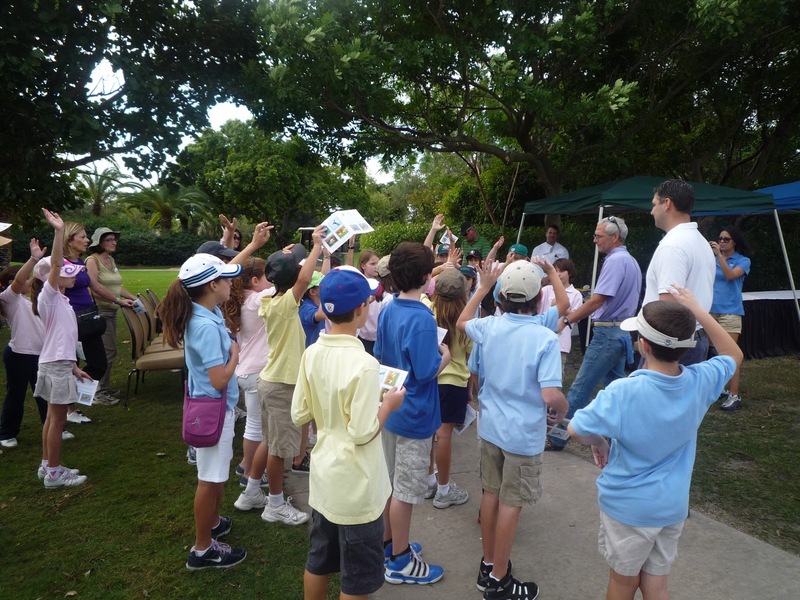 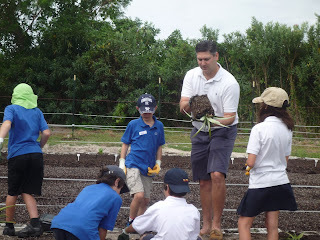 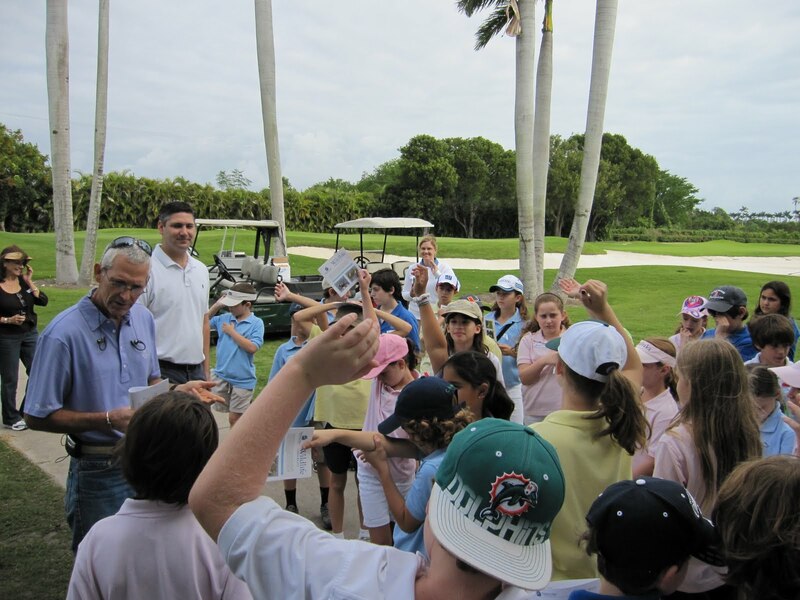 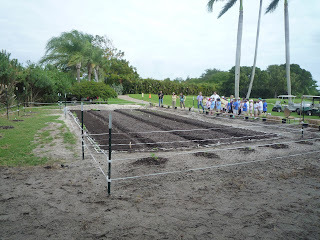 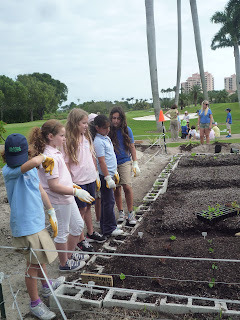 On Monday, November 22nd, 4th Graders from Temple Beth Am Day School visited our garden to learn about farming in South Florida. 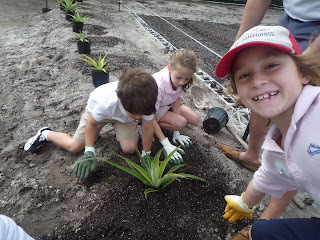 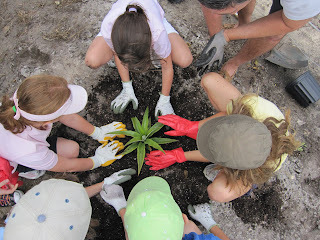 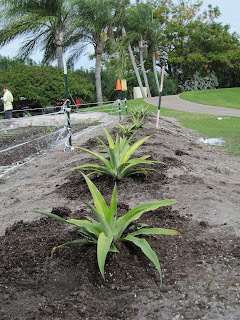 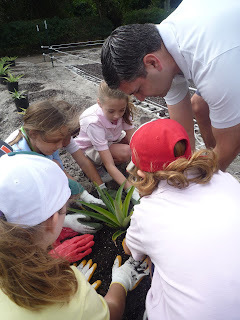 We divided into three small groups where the kids got hands-on experience planting seeds with Tim Rowan and pineapples with Ethan Shapiro, completed a science lab with their teachers, and even started a plant propagation project with Daniella Tosta to continue at home. 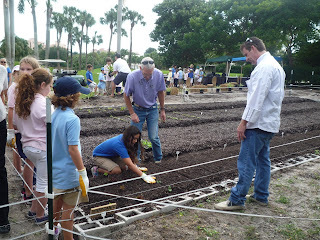 The students will also experience the great taste of fresh food when they return during the harvest season for a special meal featuring produce they have studied and helped grow. We had a wonderful time hosting the students and it was great to see everyone "get their hand's dirty" planting and learning about organic produce. 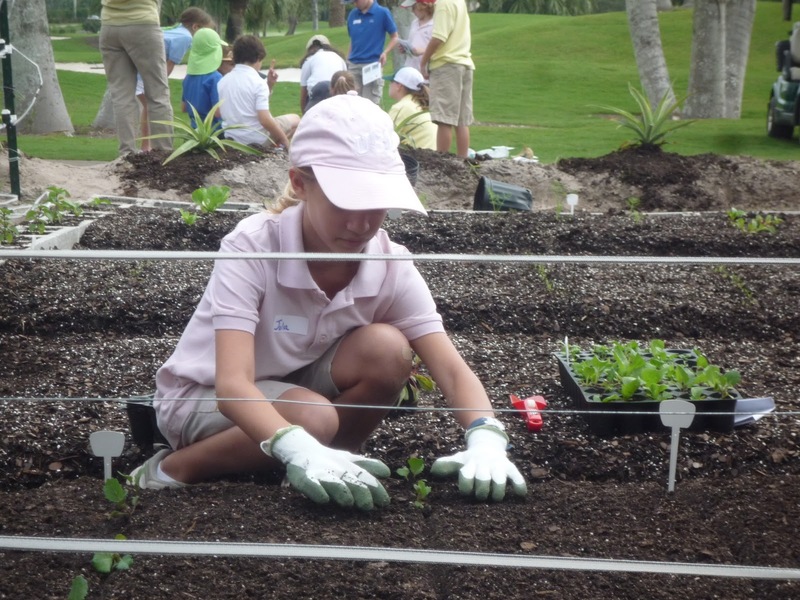 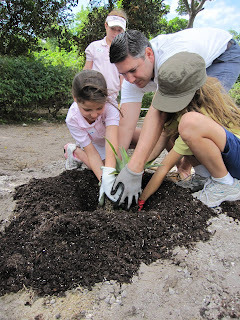 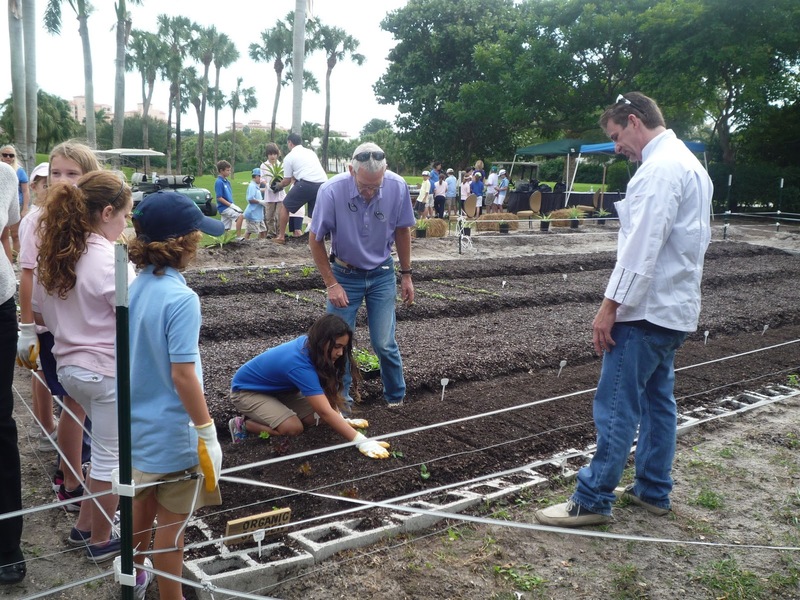 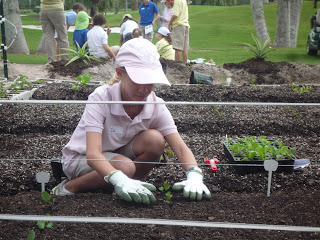 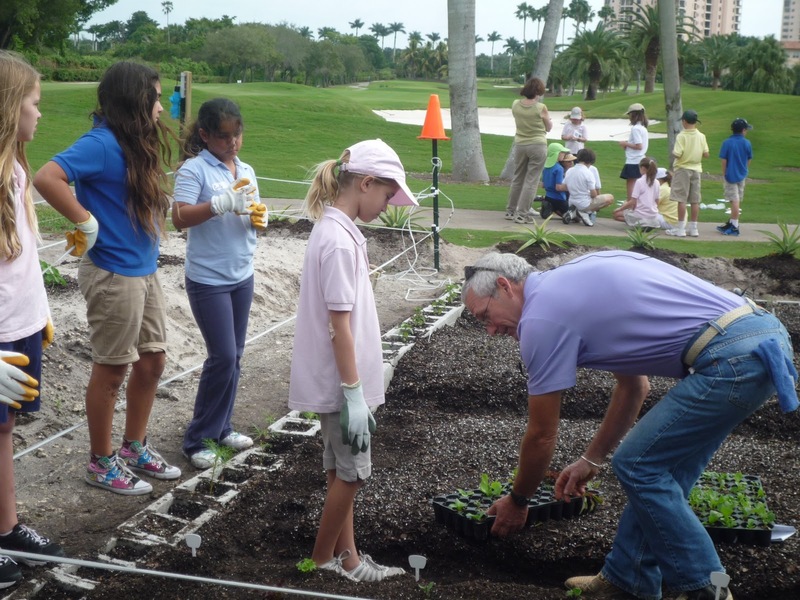 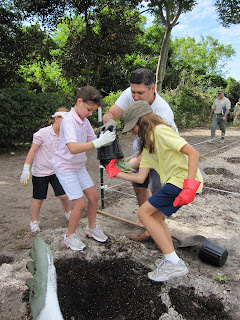 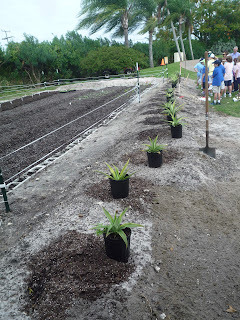 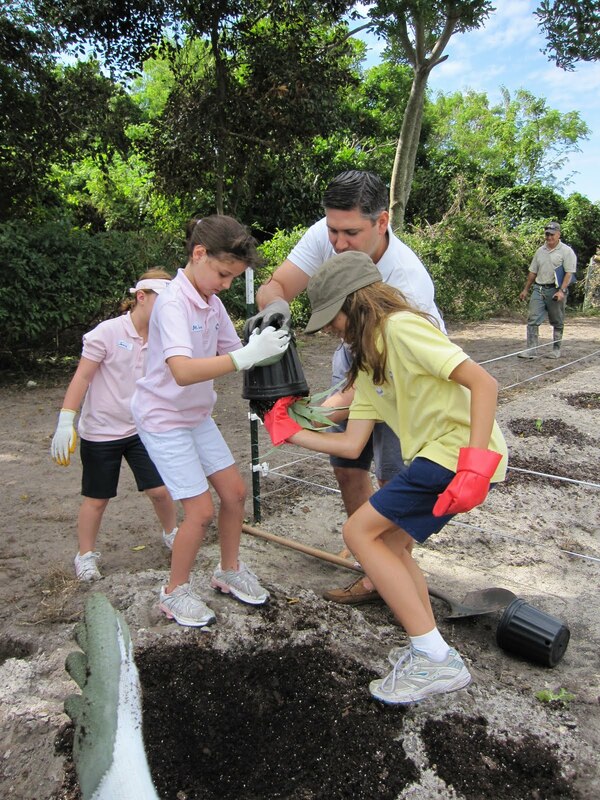 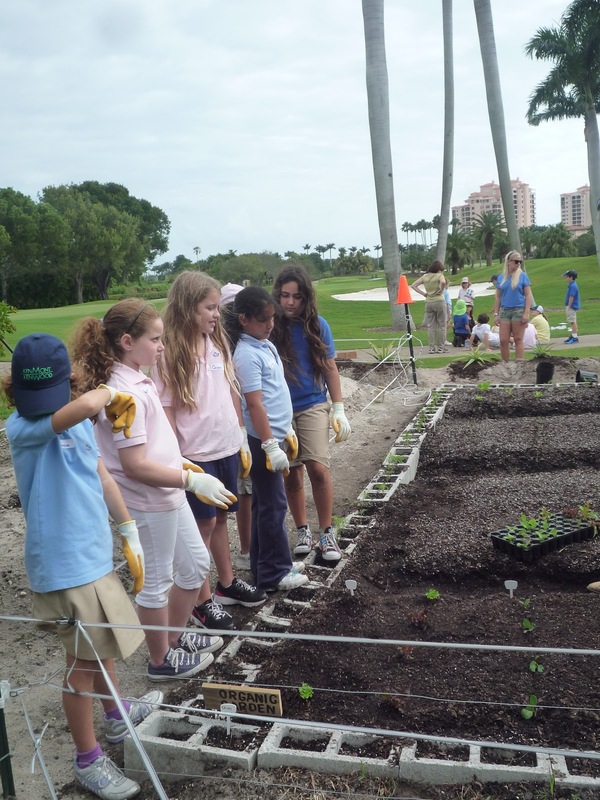 On behalf of the Members and Staff of Deering Bay Yacht & Country Club, we're thankful that the children were able to visit and plant their very own section of the garden. 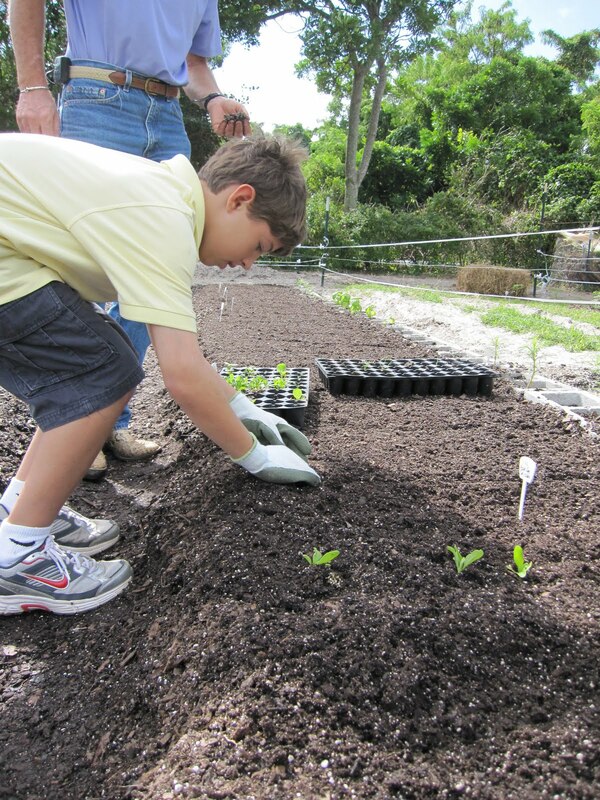 We look forward to hosting them in the spring for a special harvest meal!